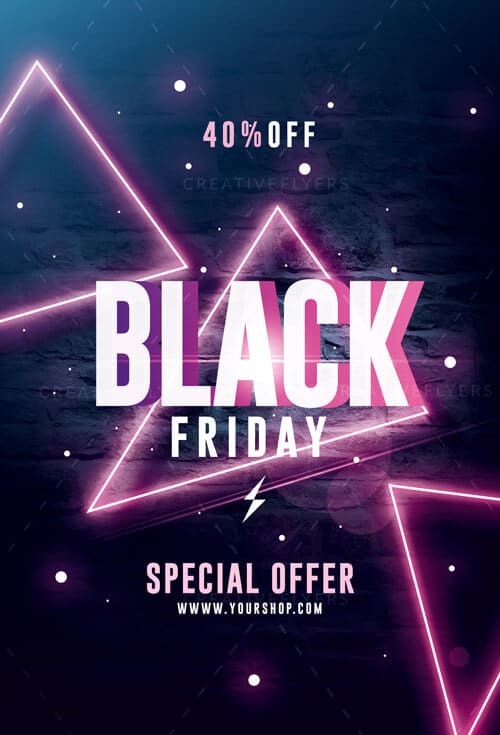 Modern black friday Flyer with neon lights ready to print, editable photoshop flyer to announce your event. 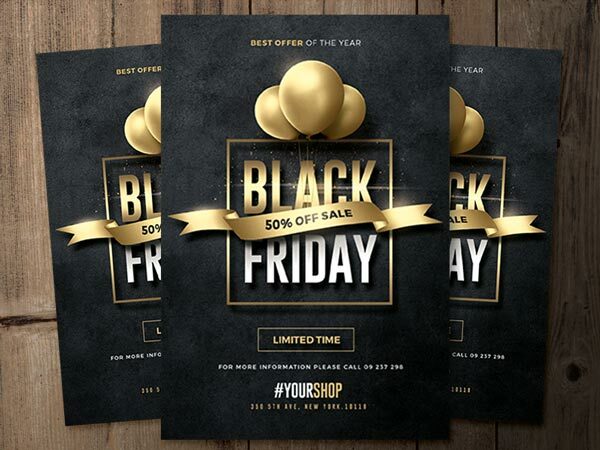 Template PSD designed by Creativeflyers ! 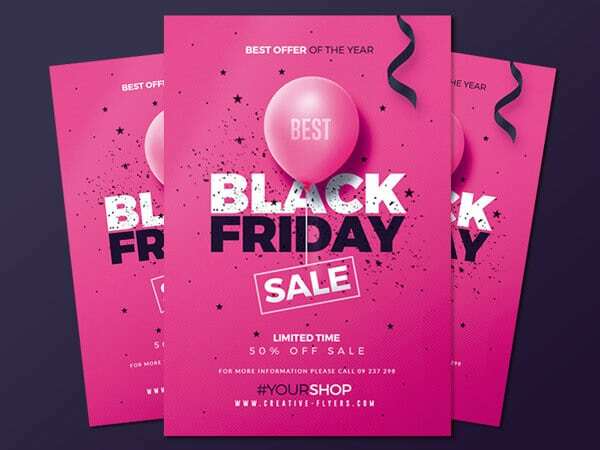 Modern black friday Flyer with neon lights ready to print, editable poster to announce your event, download and customize the graphic design flyer with photoshop. 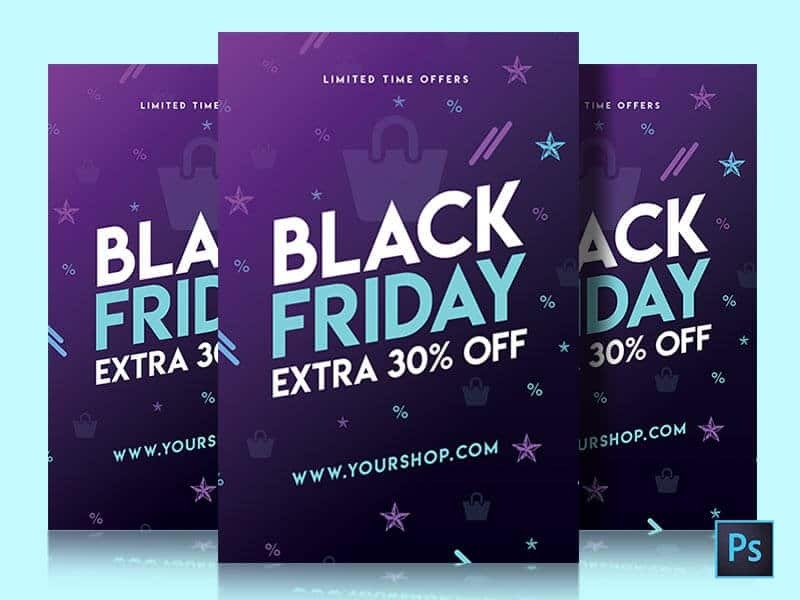 Special template designed by Creative Flyers perfect to promote your black friday sales !